Window coverings are an easy way to add some style to a room. Whatever may be design of your home, you need some window treatments not only to add a beauty but also to ensure privacy. There are several types of window treatments, but the most basic form is a shade. 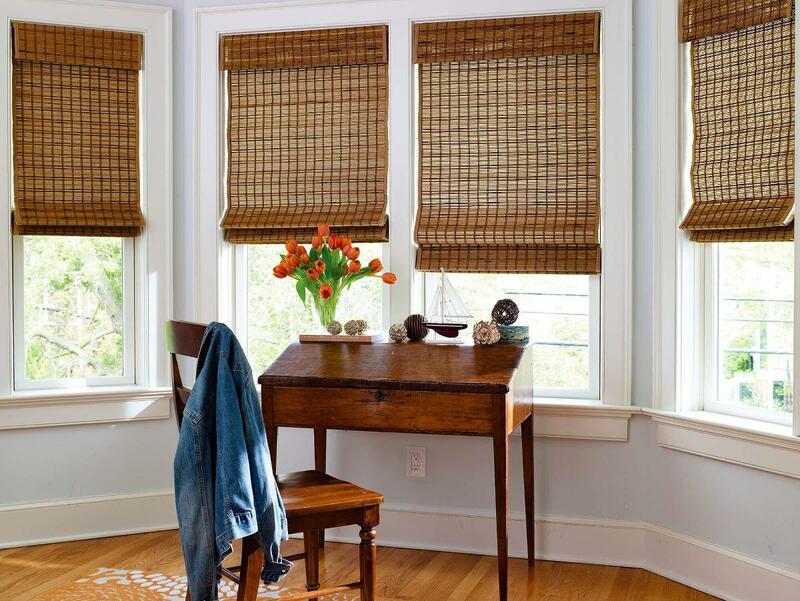 You should not get confuse while choosing window shades or blinds for your home. Window shades are “soft” window covering which are made up of materials on a continuous roll to cover a large window opening, fitting closely into the window and stacking tidily at the top. 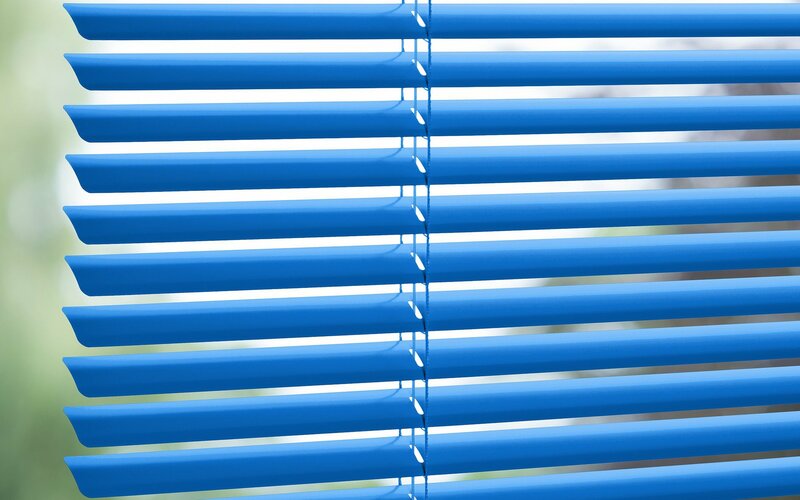 Window blinds are rigid window covering with slats that open or closed to let in the light. Window shades are drawn up and down by cords or rolled up with a spring. Shade is one piece of material which has no slats or vanes. Window shades can change your room look like creatively personalized ambience which is an extension of your style and personality. There are many other ways in addition to the accessories in window treatments such as tassels, trim, and painted designs. 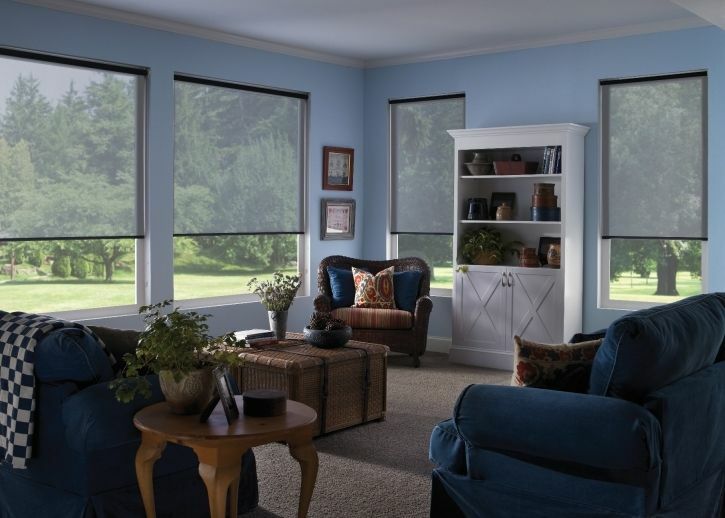 Roller shades are one of the most popular types of window shades. 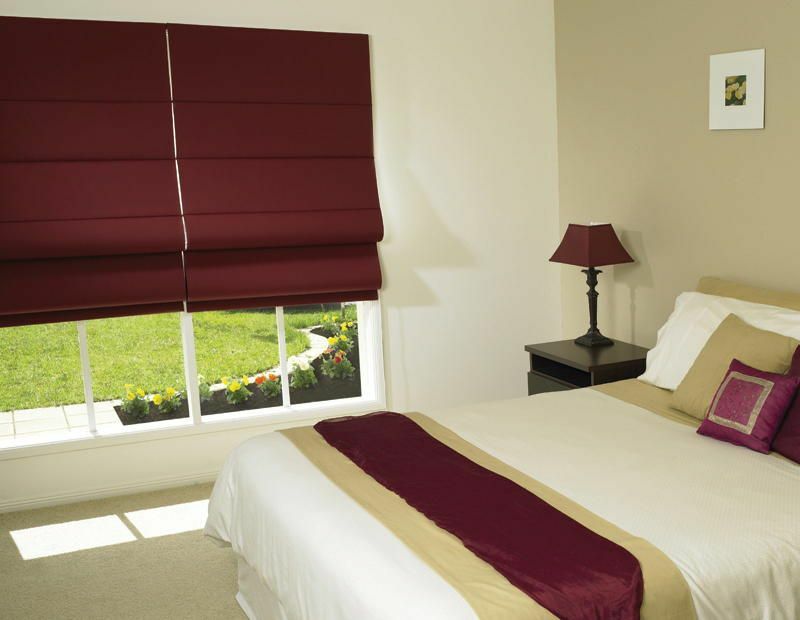 Roller shades are simply shades equipped with a rolling mechanism. The roller shades are one-piece design and are constructed on a metal pole that operates by a side chain or spring mechanism. The side chain is used to adjust how much area you want to cover. This design completely blocks light from a room when closed, and allow full light to enter when opened. Roller shades are available in a variety of fabric material such sheer, semi-sheer, semi opaque, translucent and blackout. It is also available in natural material such as bamboo and burlap. Choose from these materials to control how much light you want in your room. It is also available in different colours and patterns. It looks stylish and easy to use, install and maintain. Roman shades are one of the oldest and popular types of window shades .Roman shades are an attractive window covering which is made from fabric or natural materials like jute or sea grass. Roman shades are also made from the cloth that can be designed according to how much moving up or down is desired. There are various styles of roman shades available, but all are open and closed in the same ways. When it is raised it folds into itself. Since the roman shade continues to fold into it, it can create a large stack of fabric or any other material at the top of the window when they are raised completely. Hence Roman shades are ideal for imparting a luxurious look to a home. Roman shades are light in weight and elegant with the added functionally of a shade that opens and closes easily. It is harder to clean than other shades. It has a cord which is used to adjust how much area you want to cover. 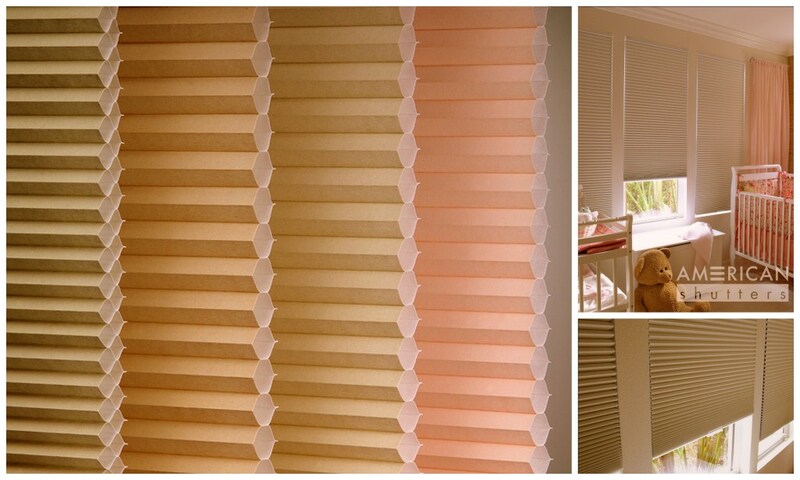 Cellular shades are also known as honeycomb shades. 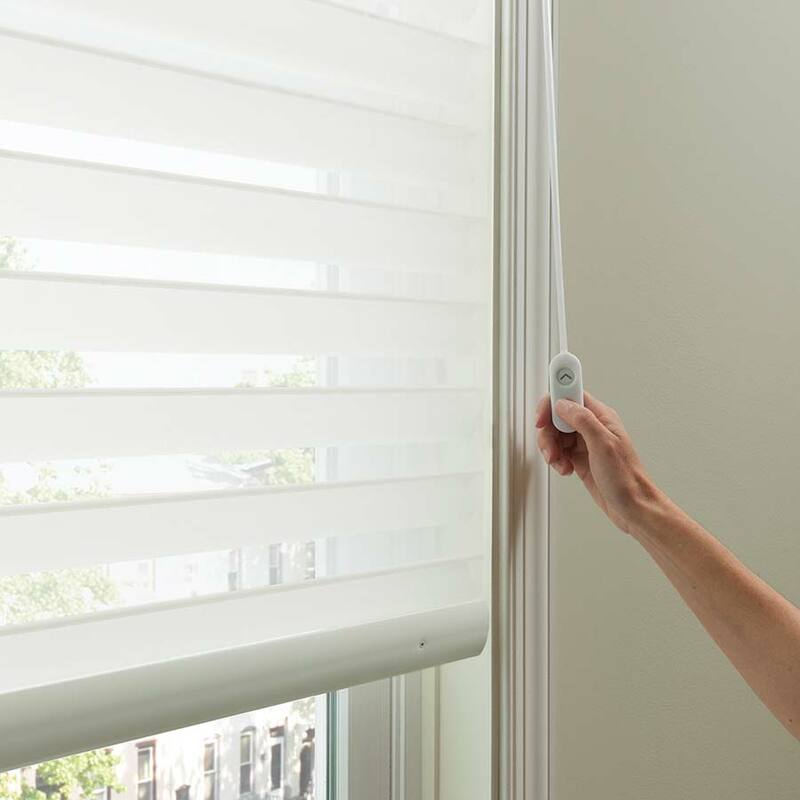 Cellular shades have two layers of fabric that fold in opposite directions, providing additional insulation and increased protection from ultraviolet rays. Cellular shades can be installed to rise from the bottom of the window sill. It also provides privacy for the lower portion of the window and a partial view above the shade. Cellular shades are used to block or filter light and insulate windows to save energy. They get their insulating properties from their honeycomb cells which trap air between the window and the room. Cellular shades are available in single cell shades, double cell and triple cell shades. Double cell shades are more insulator than the single shade. It is available in various types of fabric such as semi sheer, translucent and blackout. Solar Shades are the most versatile window shades. It is the made with a special screen material to reduce glare and harmful UV rays. This will help to keep cooling cost down during the hot summer months. Solar shades are also known as window sunglasses. It is available in wide range of styles and openness level. Solar shades can be installed on the outside of the window, porch or patio to offer protection from the sun’s heat and harmful UV rays. It is also maintained outside view and permit considerable light inside. It is widely used in commercial buildings such as restaurants, office buildings etc. Woven wood shades are made from wood pieces like bamboo, reed, grasses, hemp, jute and twine. There are eco-friendly and provide a natural feel to your room. It is also durable and flexible. Woven wood shades allow light to come in and offers moderate privacy which depends on which style you choose. The natural materials used to manufacture woven wood shades have unique colour variations and textures to add beauty to every window. The natural looks of these shades are unique and very popular. The production lead times for woven wood shades are longer than the other shades. It is easy to install and operate. Bamboo woven shades are wonderful options for bedrooms and family rooms where you watch a movie without the glare of the outdoors.